What was supposed to be this…. How fun how Cute! 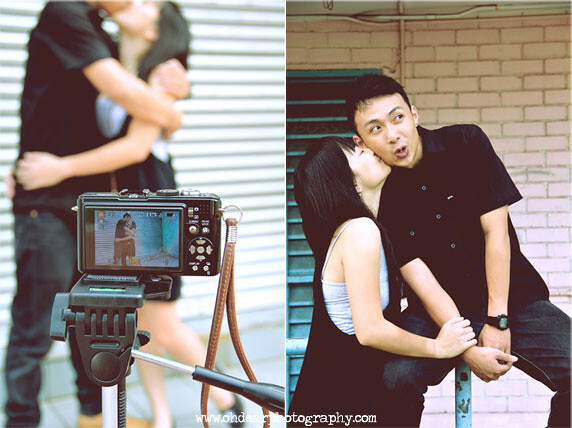 I love lively couples who are not afraid to have fun infront of a camera.. Heh.. 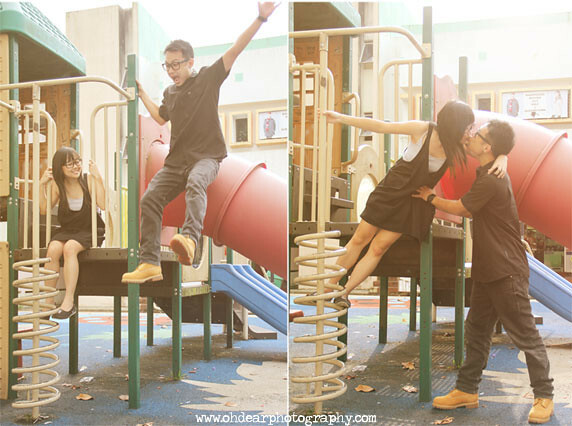 So here’s Worm and Wendy’s Engagements.. Full of glorious sunshine, Totally wild and Totally unplanned.. Enjoy peeps!! This entry was posted on January 29, 2011 by ohdearphotography. It was filed under Engagements .